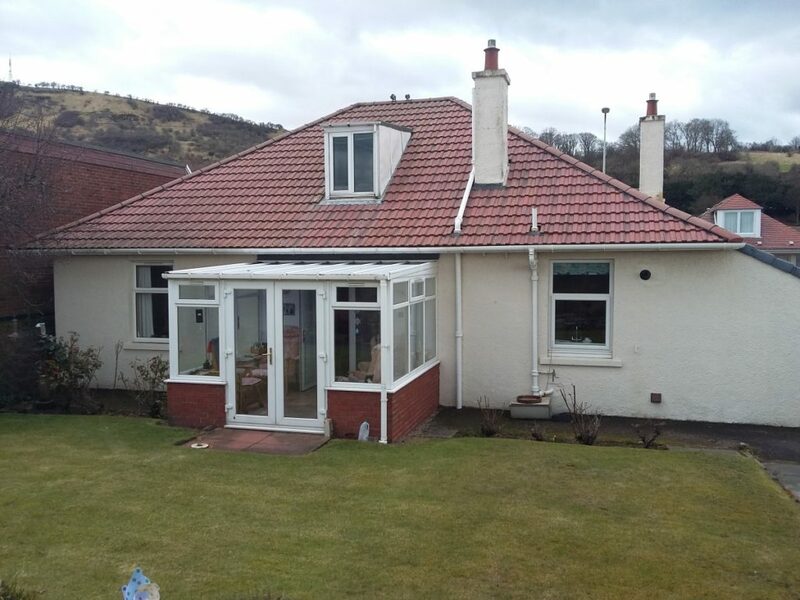 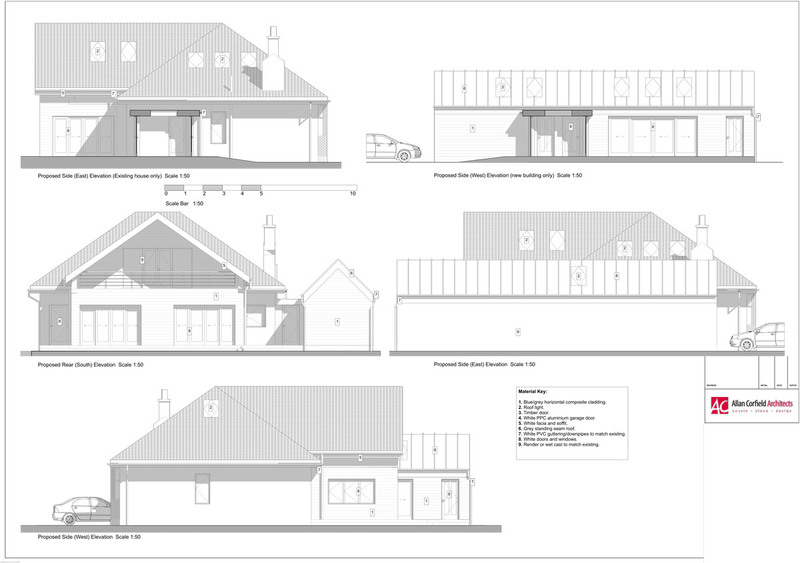 ACA were appointed in 2016 to provide options for a major conversion and beach style extension to a traditional Scottish bungalow, in Fife. 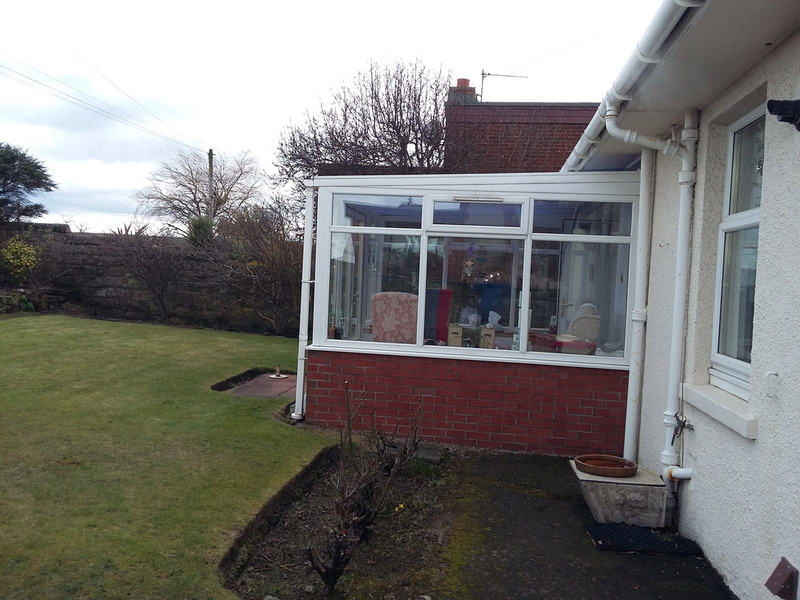 The existing family home had 3 bedrooms, with a small kitchen and tired conservatory. 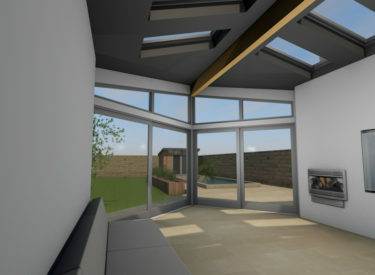 There was little interaction between the interior and exterior garden space. 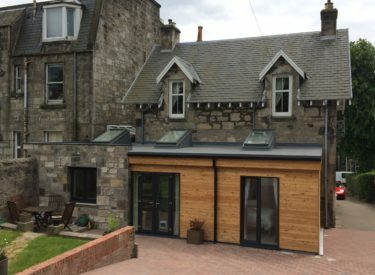 The clients’ main brief was to increase the number of bedrooms up to 5 and create better living spaces which linked to the garden. 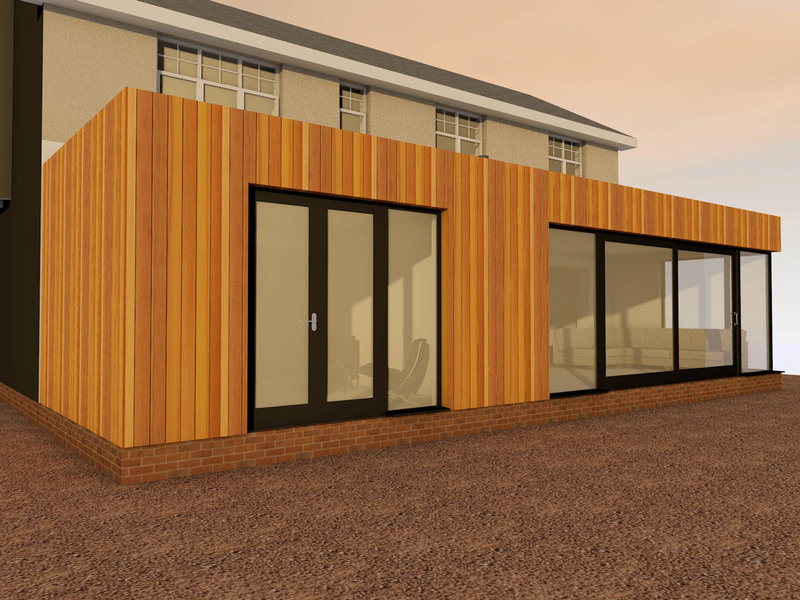 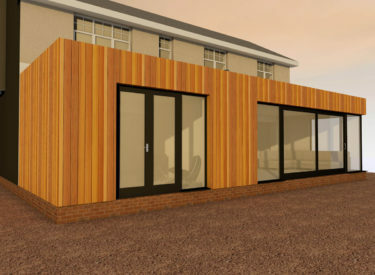 There was also a potential requirement to create a linked annexe which may become a ‘granny annexe’ or summer garden room. 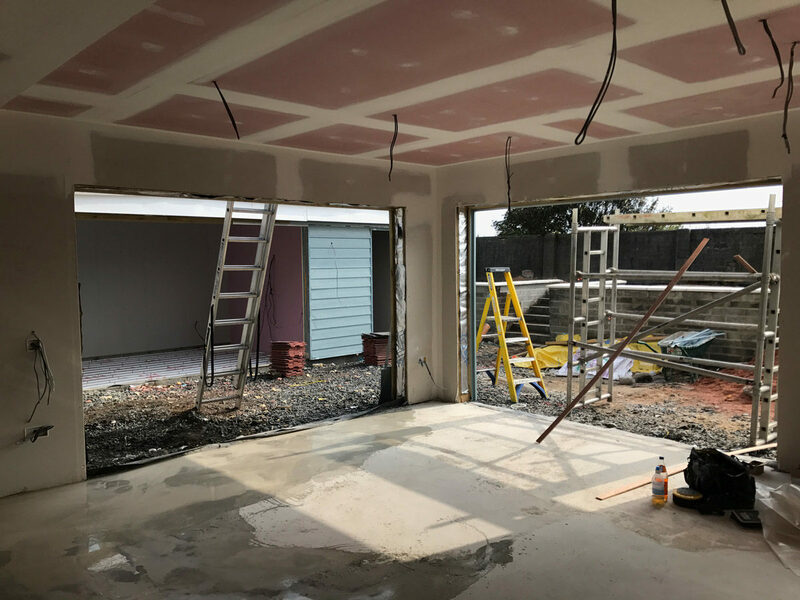 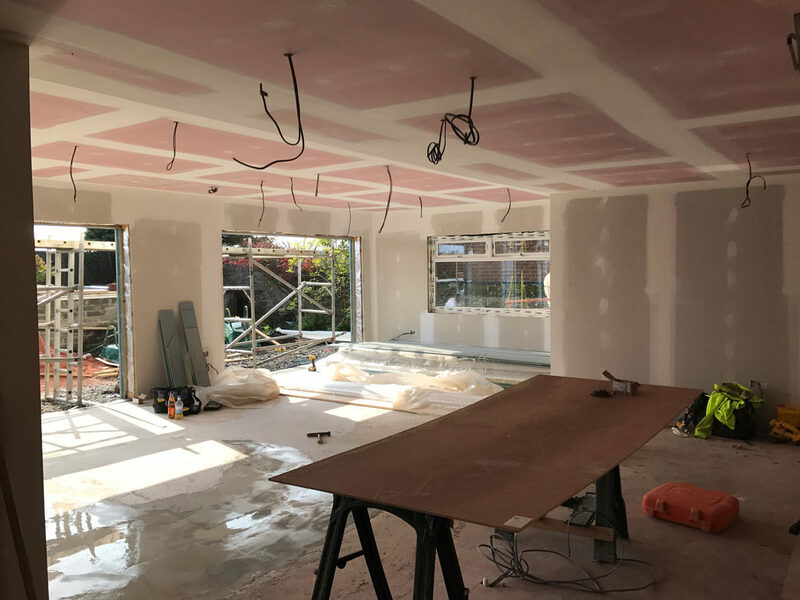 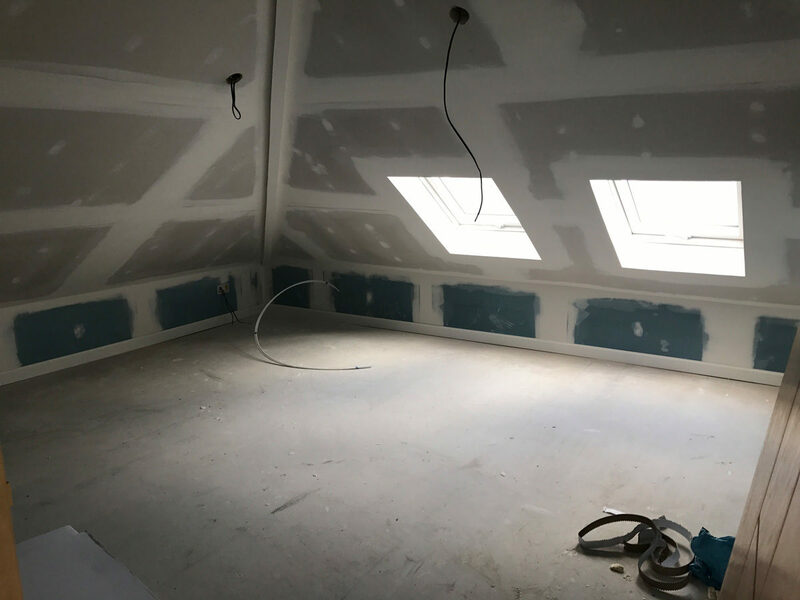 The new space was realised by extending into the attic space and creating 2 large extensions to the rear of the property. 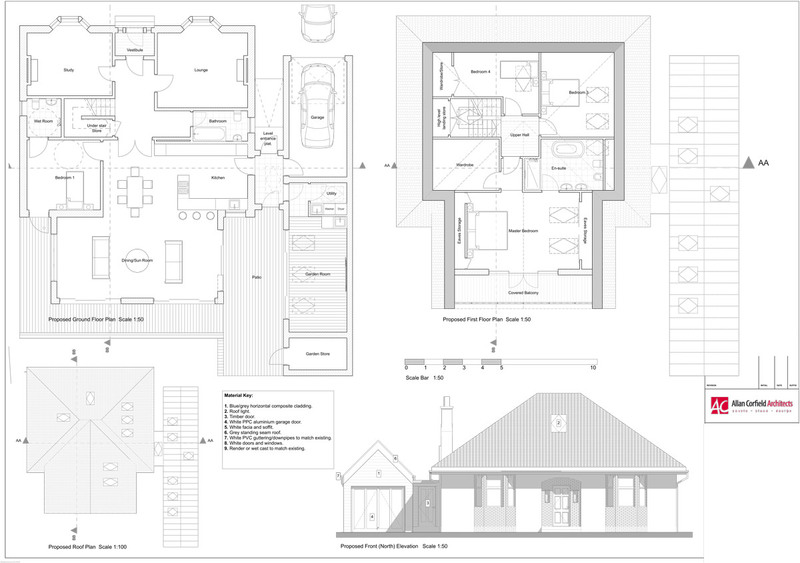 The proposals also included creating a new, large, master suite with balcony, including a large dressing room and en-suite. 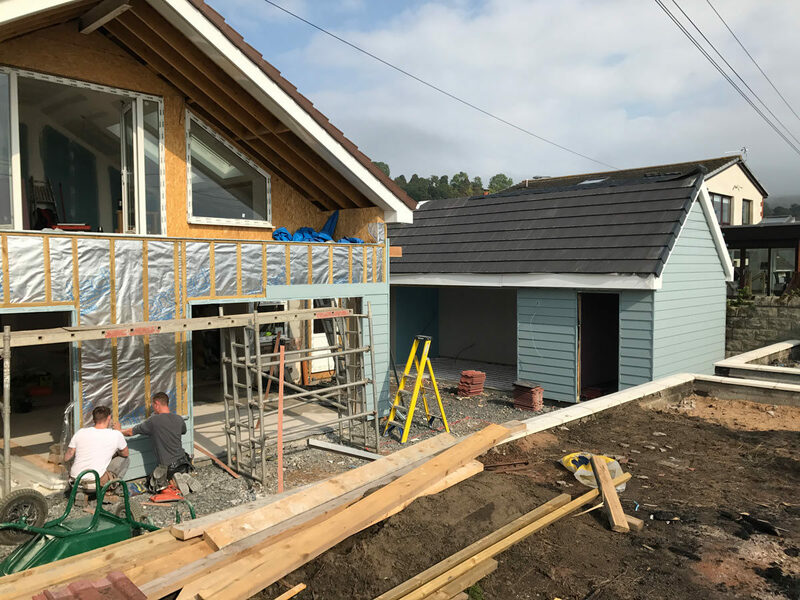 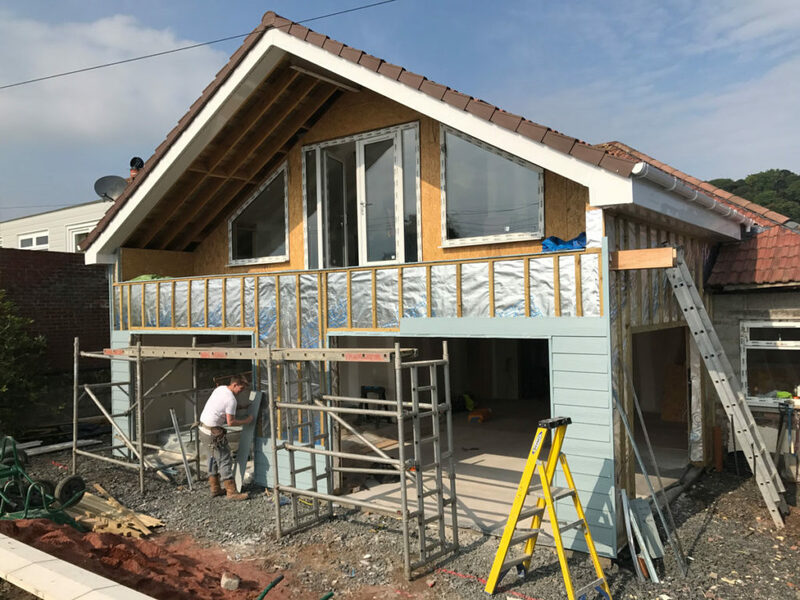 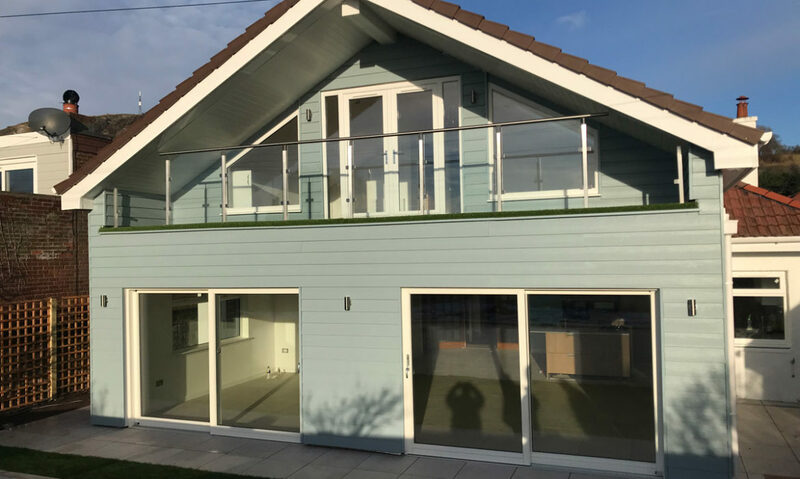 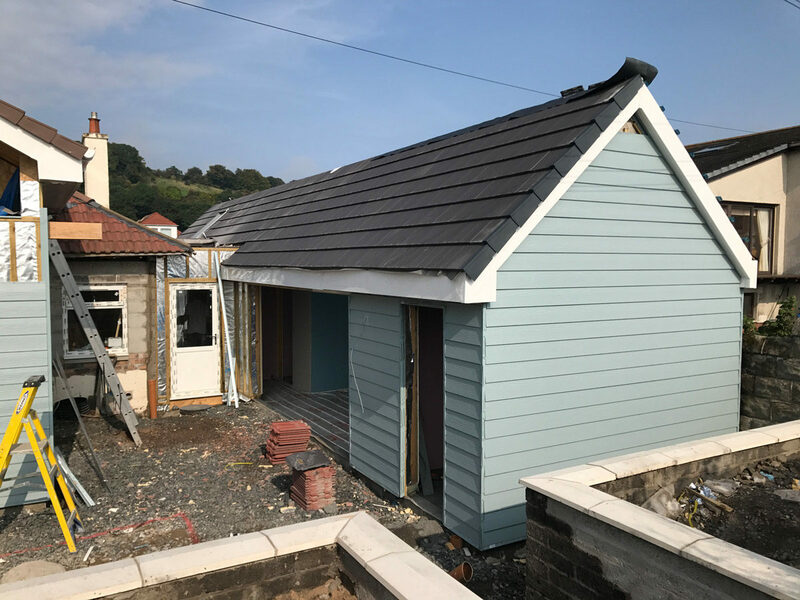 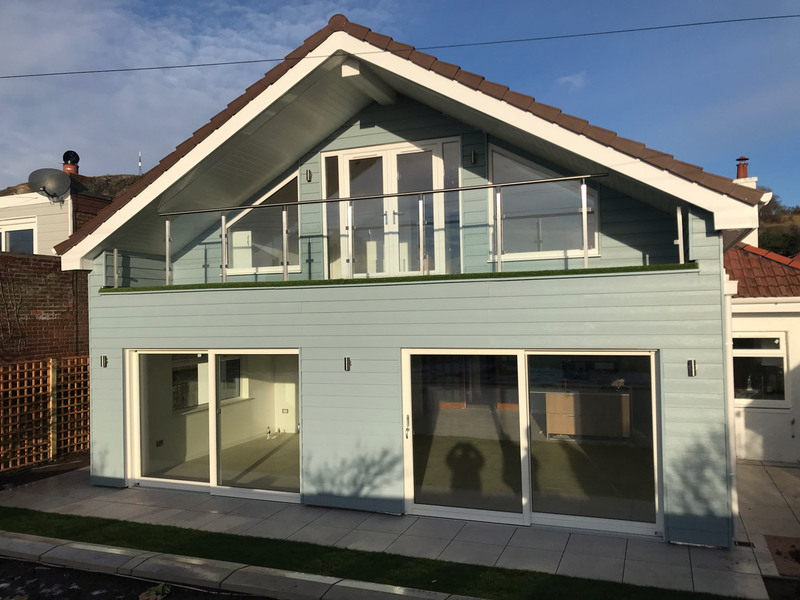 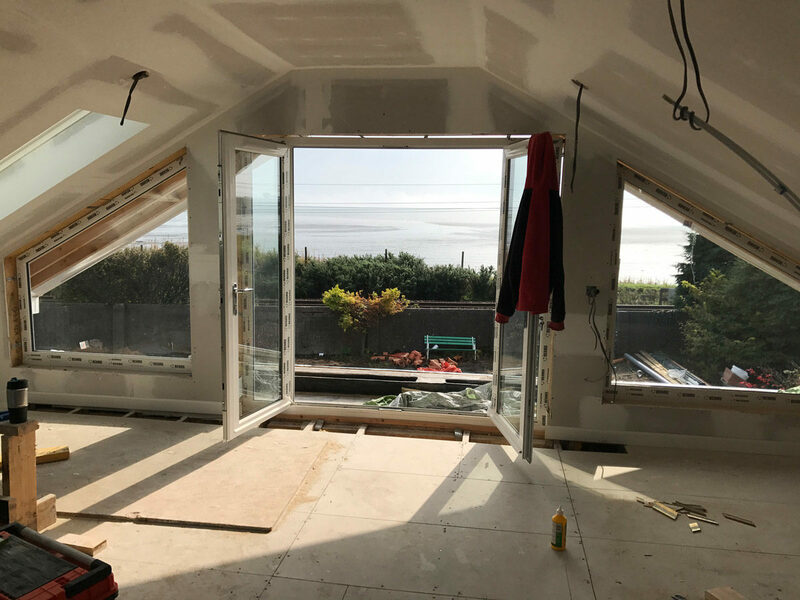 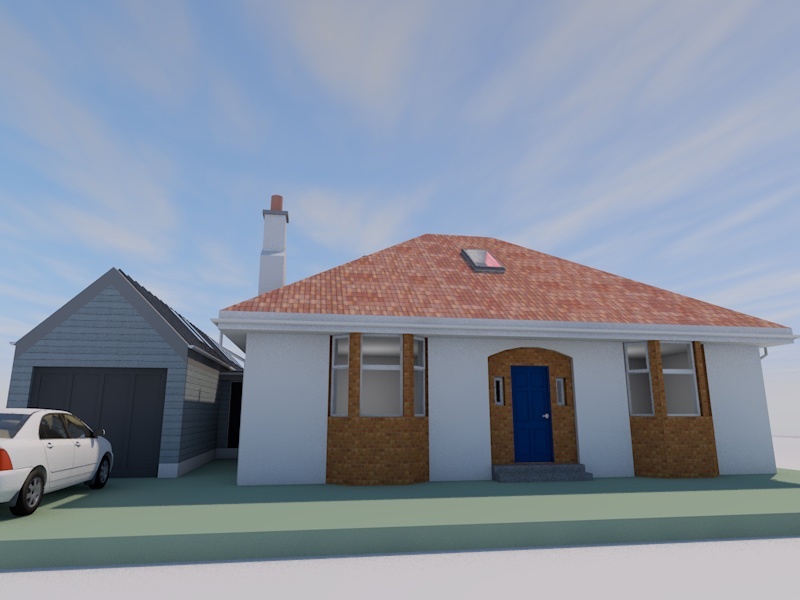 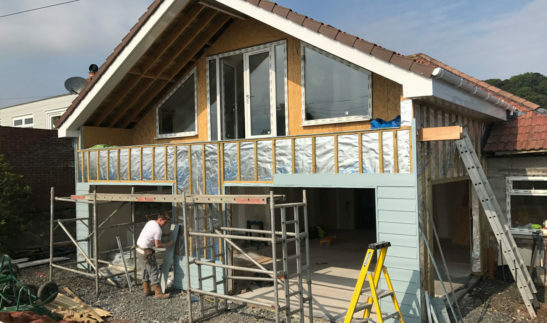 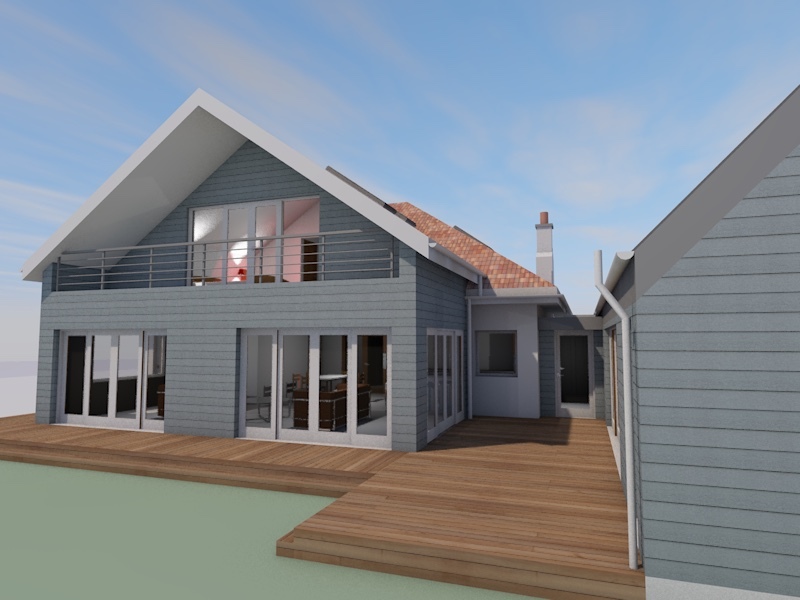 The client was keen to design the new parts of the house to look like a contemporary beach house, with timber boarding and aluminium roofing. 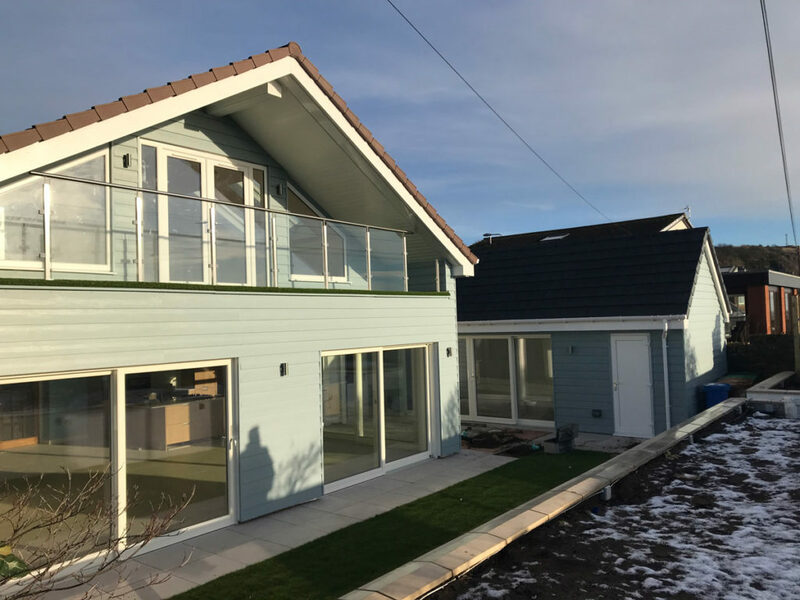 This beach style extension project received formal Planning Approval in July 2016. 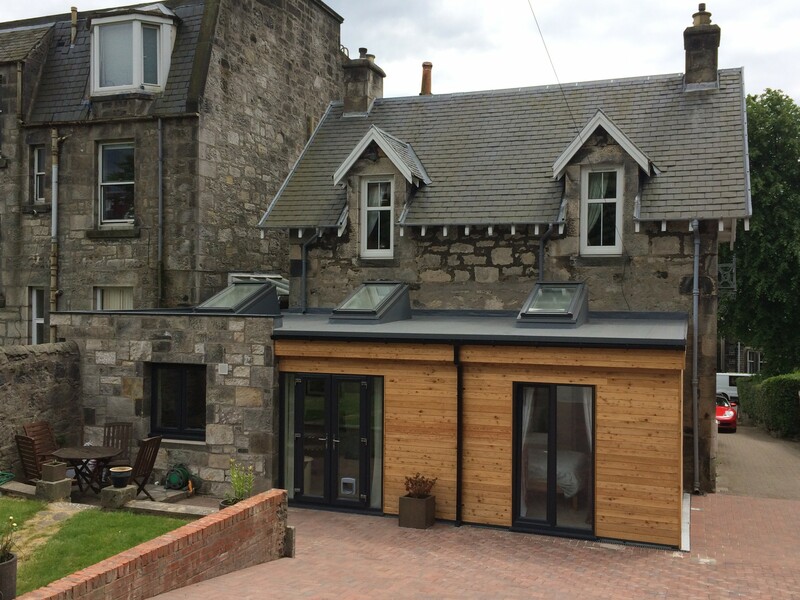 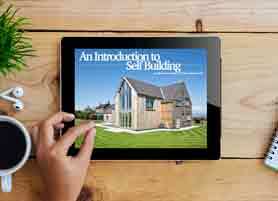 For further examples of our extension work, click here!